Take note of these important workplace safety tips. Every business owner knows that a healthy and safe work environment allows employees to conduct their duties efficiently and productively. Anything less than a safe workplace is a ticking bomb waiting to land your business in an awkward situation. To protect your team, workflow, and business’s livelihood, take a look at these essential workplace safety tips. Part of avoiding accidents and injuries is to ensure there are no hazards. Wiring, carpets, lighting, debris, and other hazards should be considered. In addition to keeping your workplace tidy, it should be kept clean. Dust, germs, and more can spread around the office, making it unhealthy for employees. Ensure the workplace gets cleaned often and the trash bins are emptied daily. 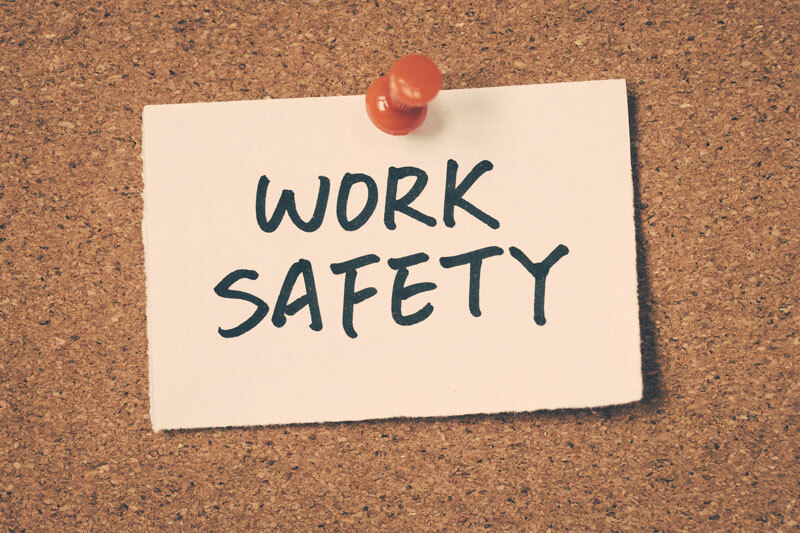 Even if you noted safety procedures in the employee handbook, it’s important to publish this information around the workplace. Print off bullet points of the essential safety procedures and display them in areas such as the break room, kitchen, and reception to keep safety at the forefront of everyone’s minds. You can’t prevent every accident or injury in the workplace. This is why it’s so important to have reliable business insurance to protect your finances. The right insurance policy will safeguard your business and step in when you need help the most. Are you ready to receive the right coverage to protect your business? Contact the professionals at Lloyd S. Berkett Insurance Agency for quality business insurance. We serve Los Angeles, CA and surrounding cities with reliable coverage.